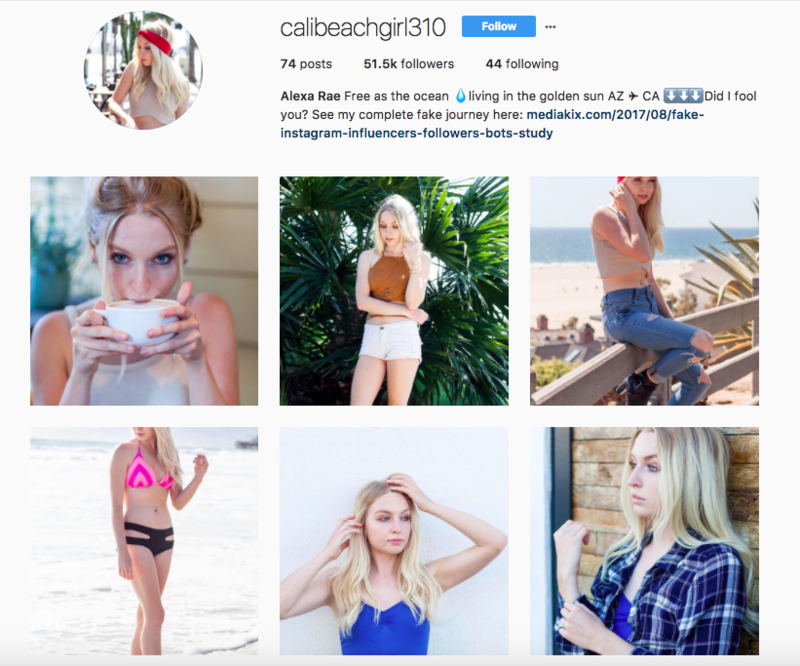 I just read an article from Mediakix entitled Are Fake Instagram Influencers Deceiving Brands? 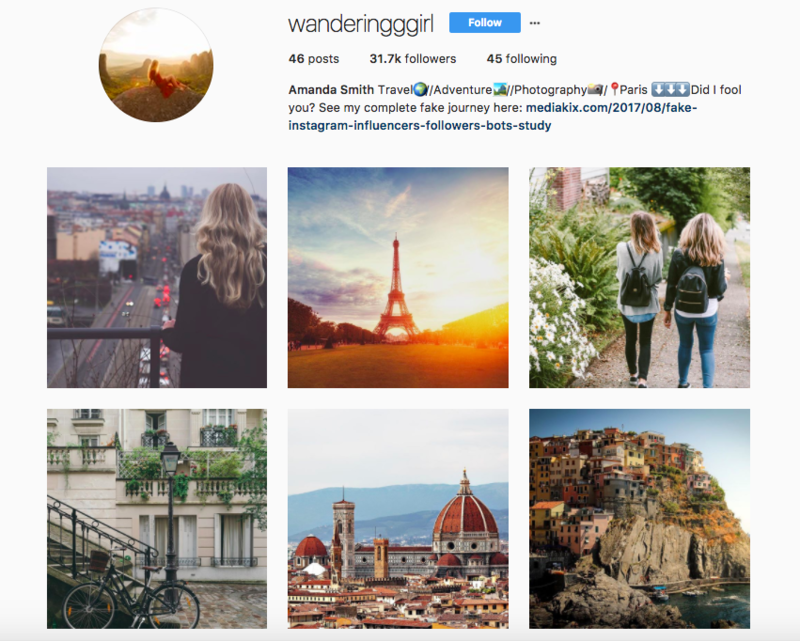 The company ran an experiment to see if it could create fake influencers that actually received solicitation from advertisers. Not surprisingly, it succeeded. 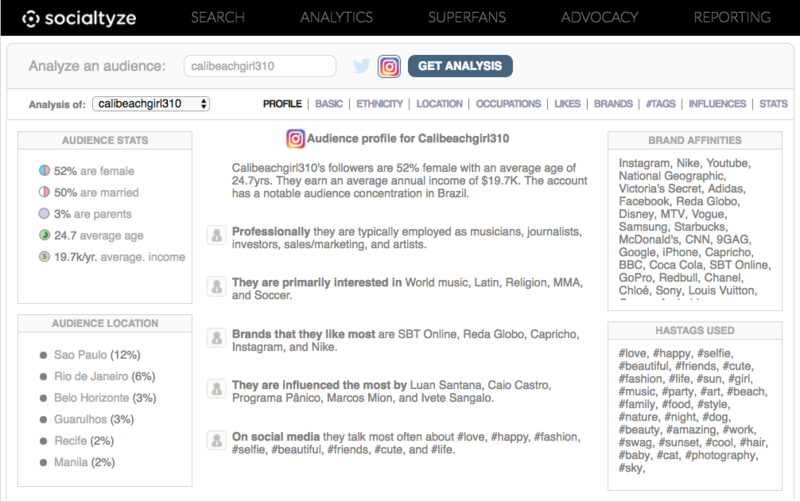 They created two profiles featured below and received ad offers from a swimsuit company, a national food and beverage company, an alcohol brand and others. Kudos to Mediakix for running this test as it brings attention to a major issue with fake influencers as well as the manner in which many brands and agencies are managing their campaigns. Once these lists are pulled, it only takes a second to realize the influencers’ followers are fake. For example, below is a snapshot of some of these followers including a fake model who says “I live life for a living” (whatever that means). 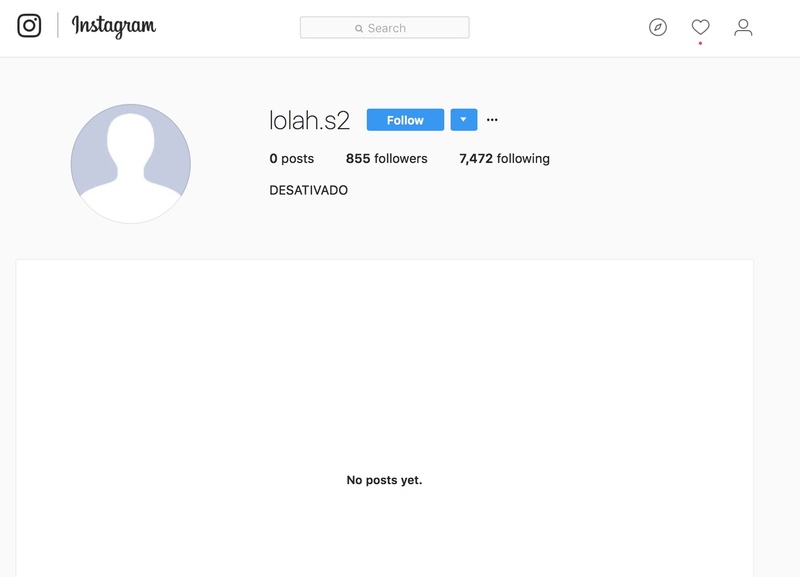 I love the next fake fan DESATIVADO who has somehow acquired a following of 855 friends, yet he has not found the time to put up a post. I think he is too busy following and engaging in other accounts. The answer is quite simple. They need to either build out an in-house team with deep expertise and a suite of influencer technology. Or, hire the right company. Influencer Marketing is a multibillion industry (eMarketer) and is arguably the fastest and hottest growing ad medium today. Selecting the right team and allocating the right budget is critical to capitalizing and understanding this new medium. For a more complete plan to selecting the right influencer marketing team for the remainder of 2017 and 2018, go to 2017attackplan.com for a powerful 10-step guide.